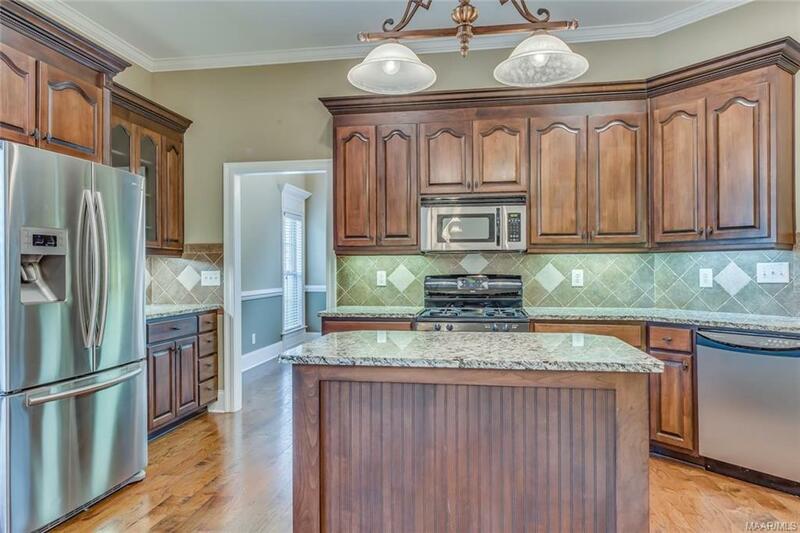 502 Ambrose Lane Prattville, AL. 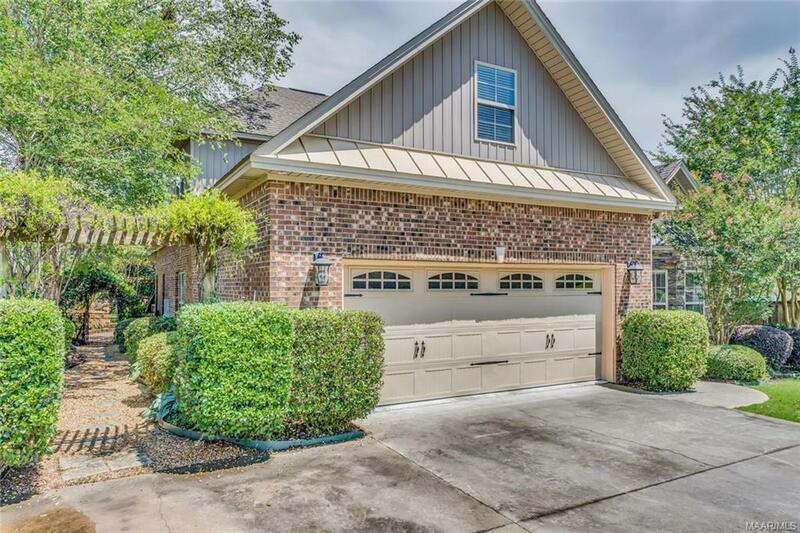 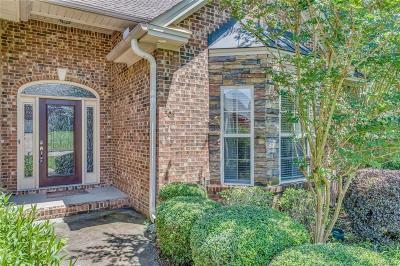 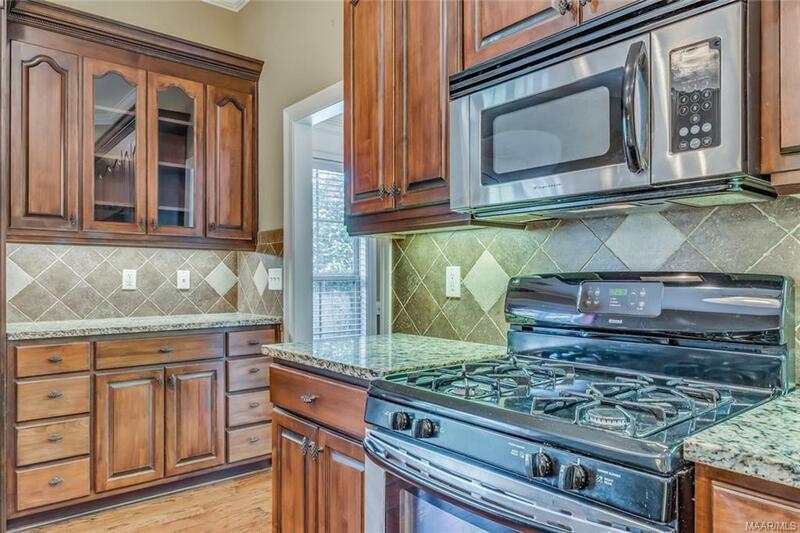 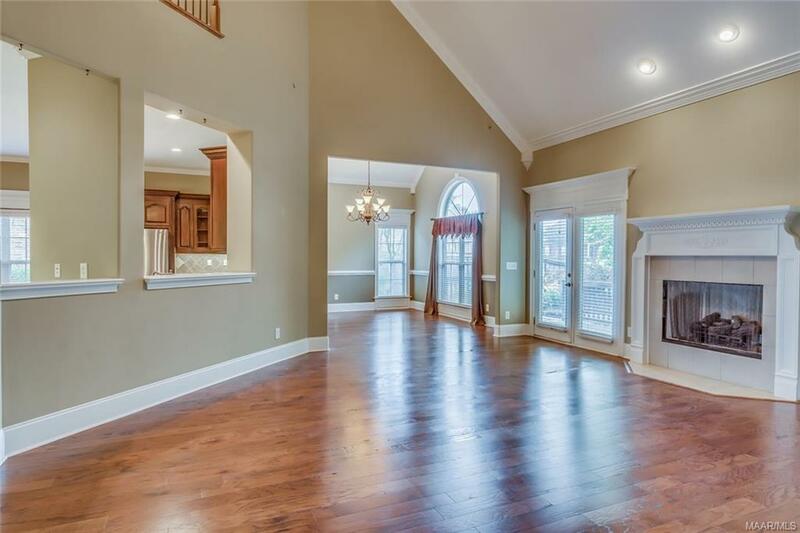 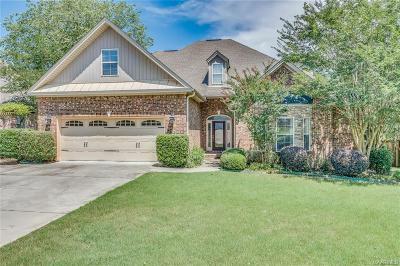 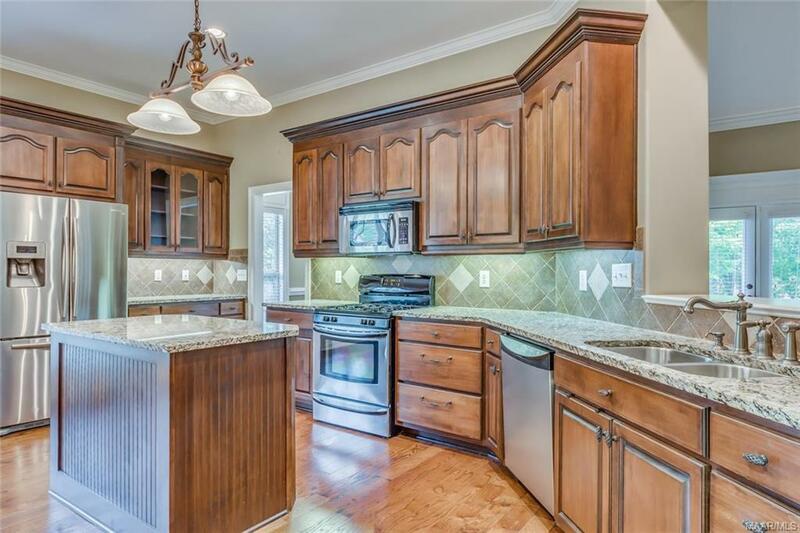 | MLS# 435249 | Montgomery Alabama Real Estate - Search Over 3,000 MLS Homes for Sale or Rent in Prattville, Millbrook, Wetumpka & Montgomery, Alabama. 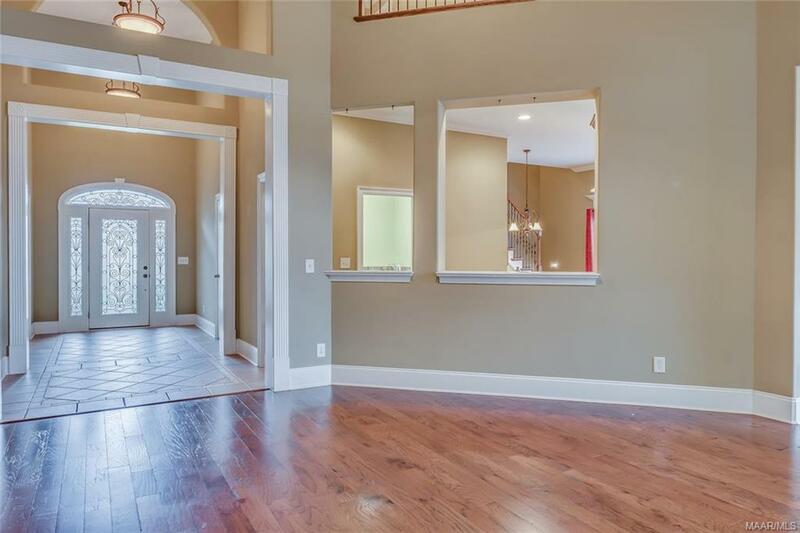 Stunning architecture and amazing upgrades! 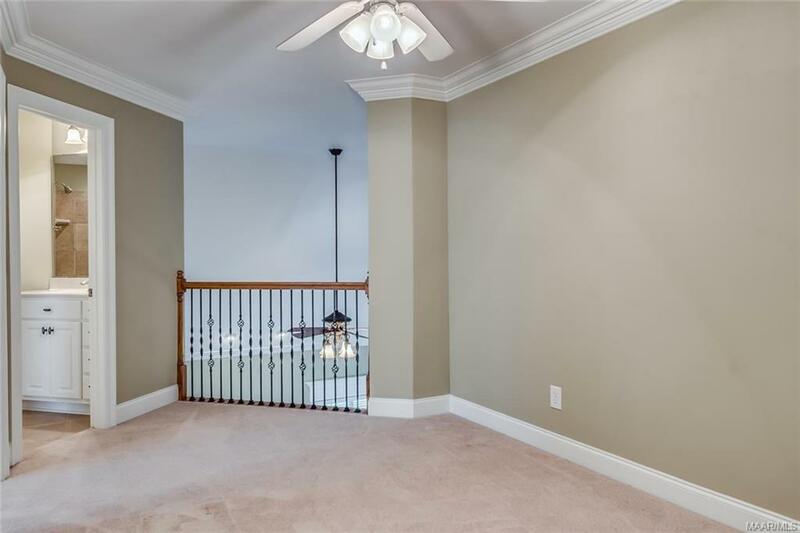 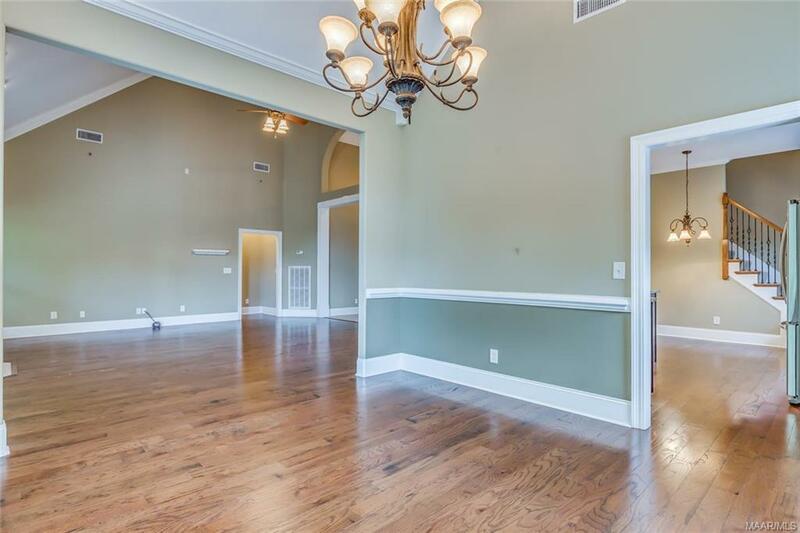 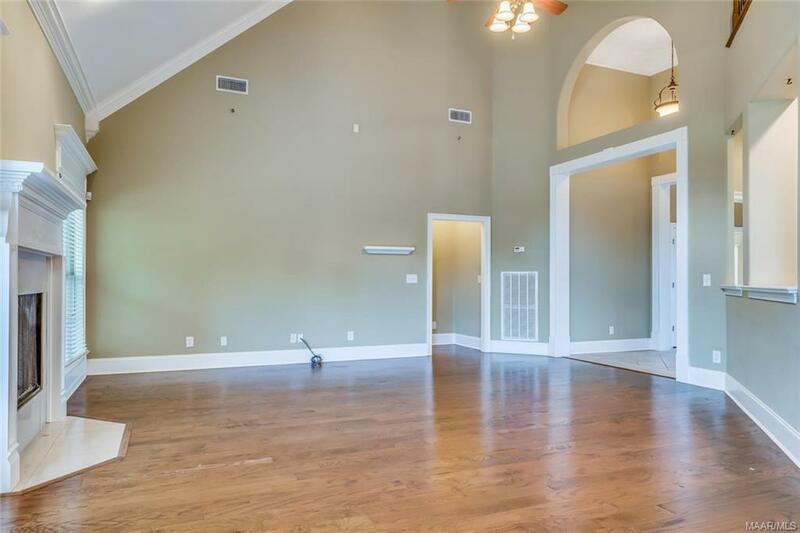 This lovely Silver Hills North home features soaring smooth ceilings with crown molding, large rooms, and incredible storage space. 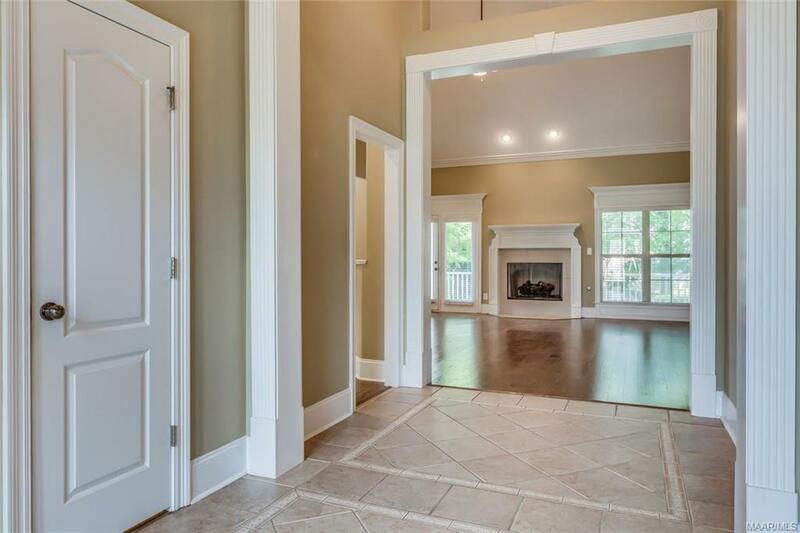 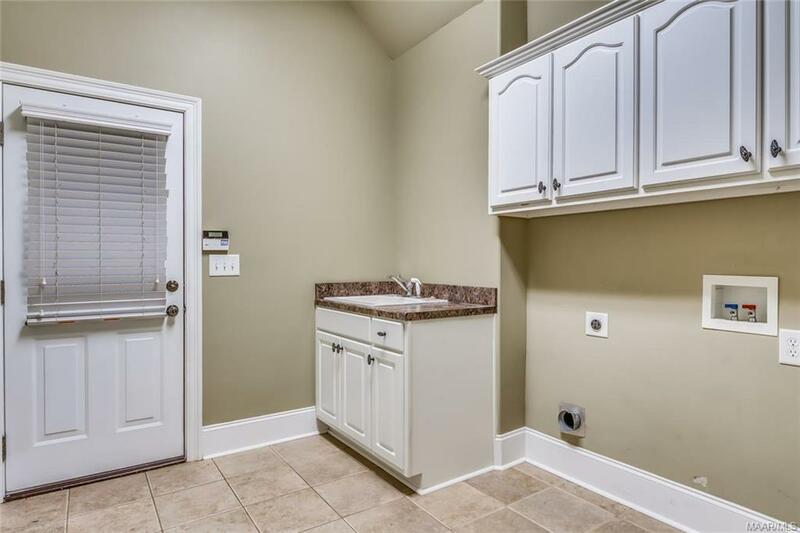 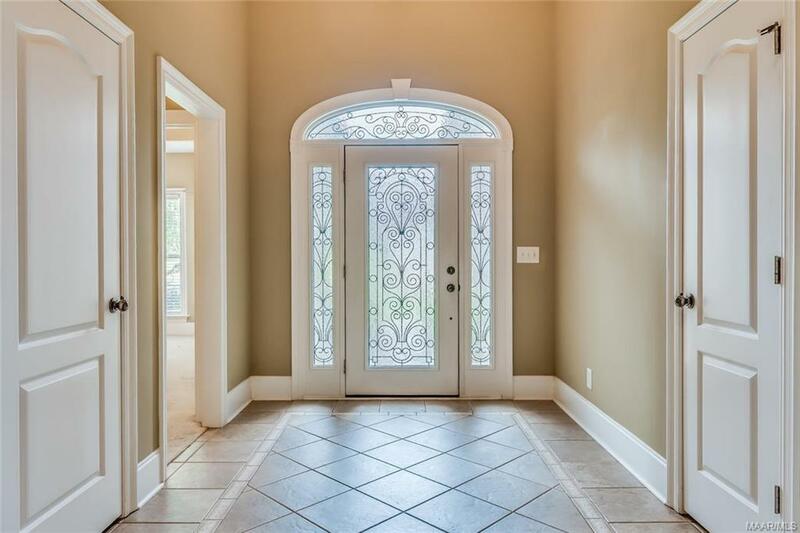 The foyer features decorative hard tile flooring and a coat closet. 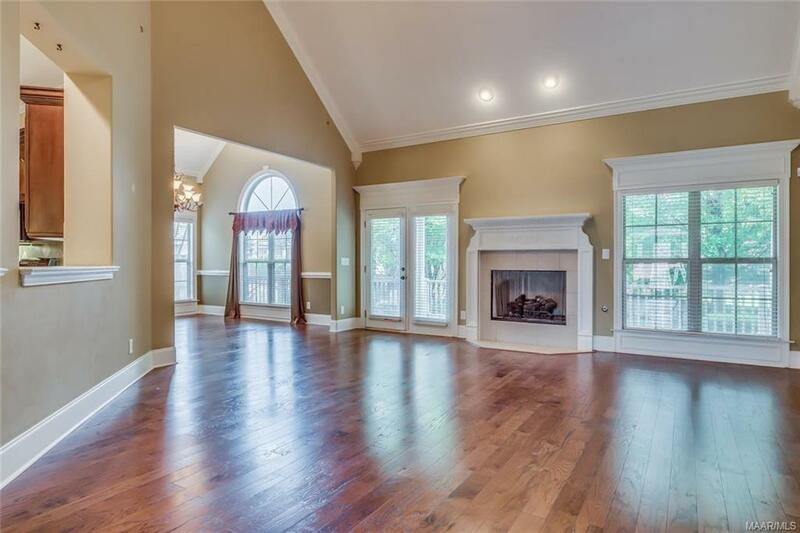 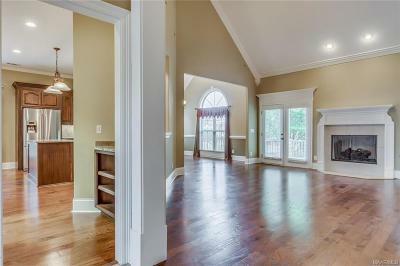 The family room offers wood flooring, a vaulted ceiling, and a gas log fireplace. 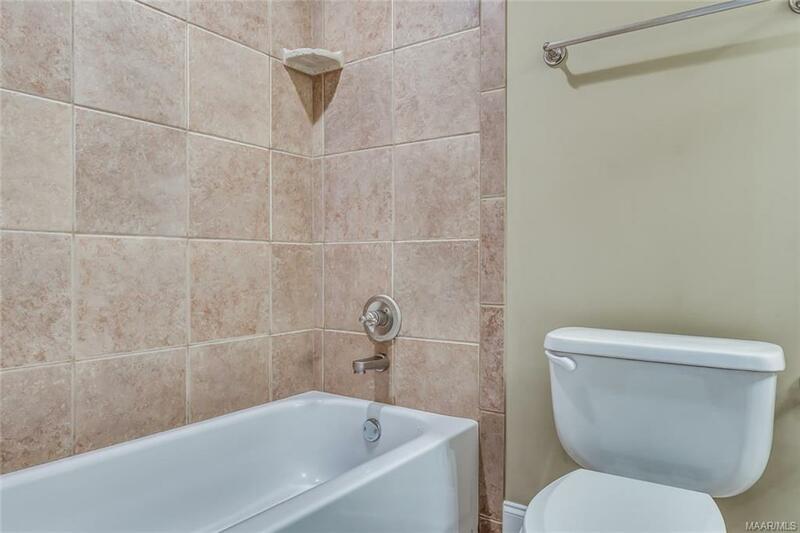 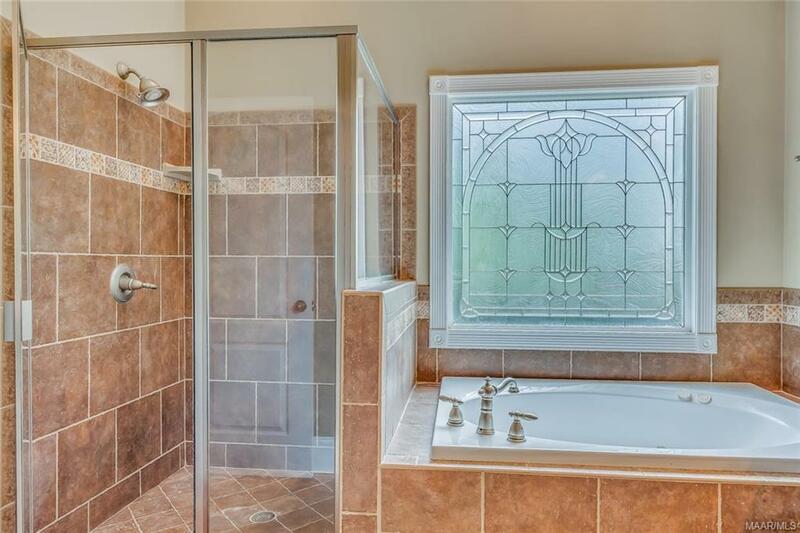 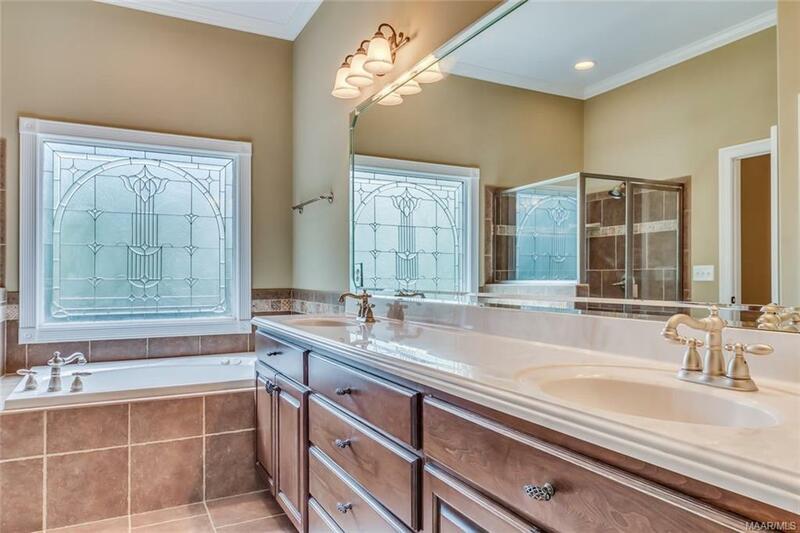 A half bath is conveniently located nearby. 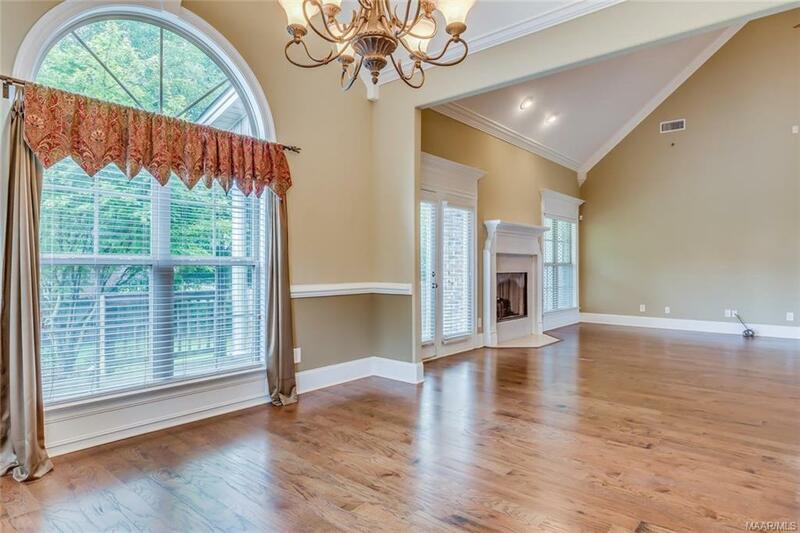 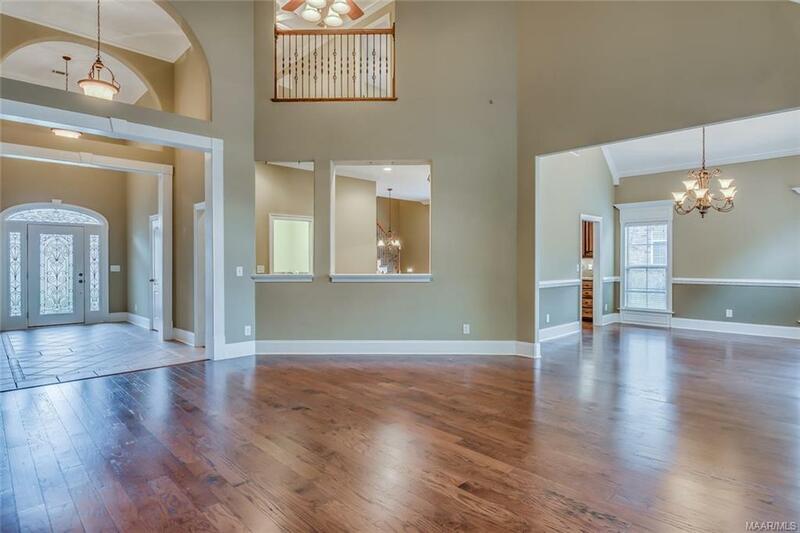 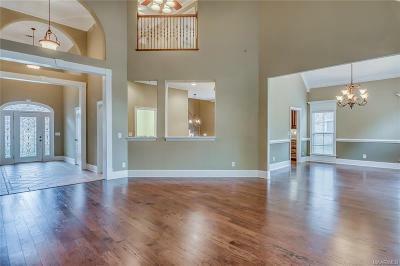 The dining room is open to the family room and also offers a vaulted ceiling. 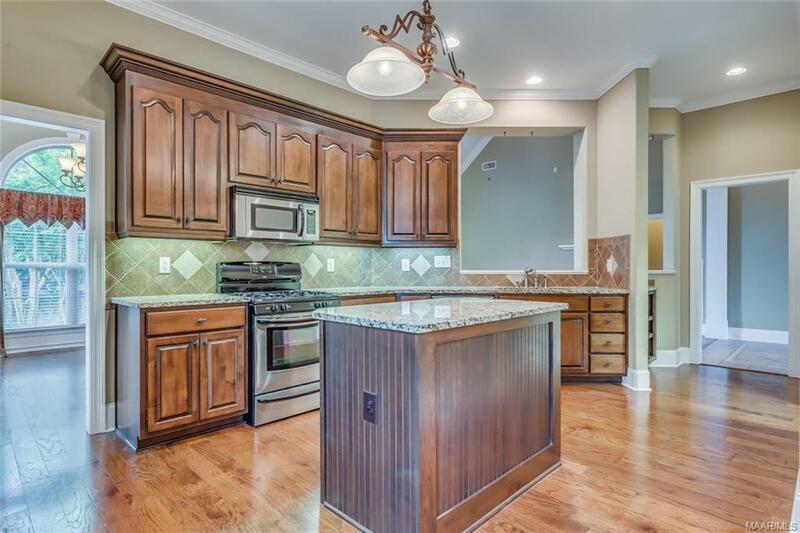 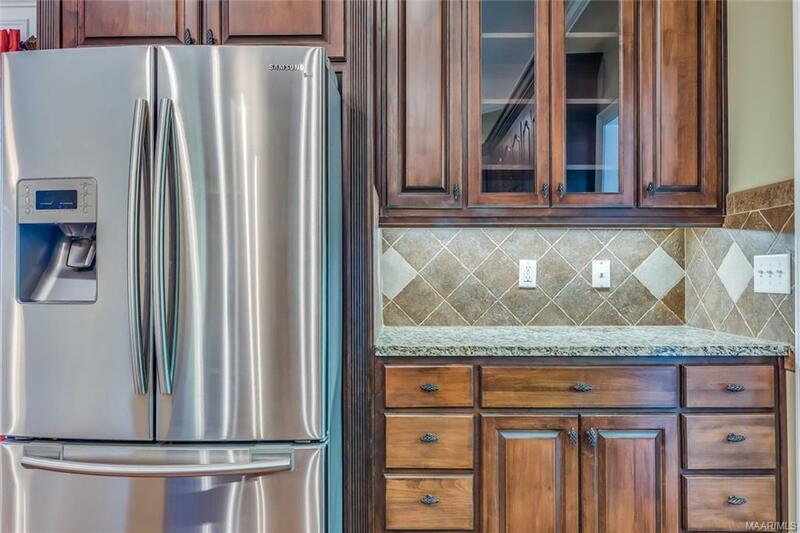 The gourmet kitchen has custom cabinets with granite counters, under cabinet lighting, a work island with power and storage, stainless appliances to include a gas range, a pantry, and both recessed and pendant lighting. 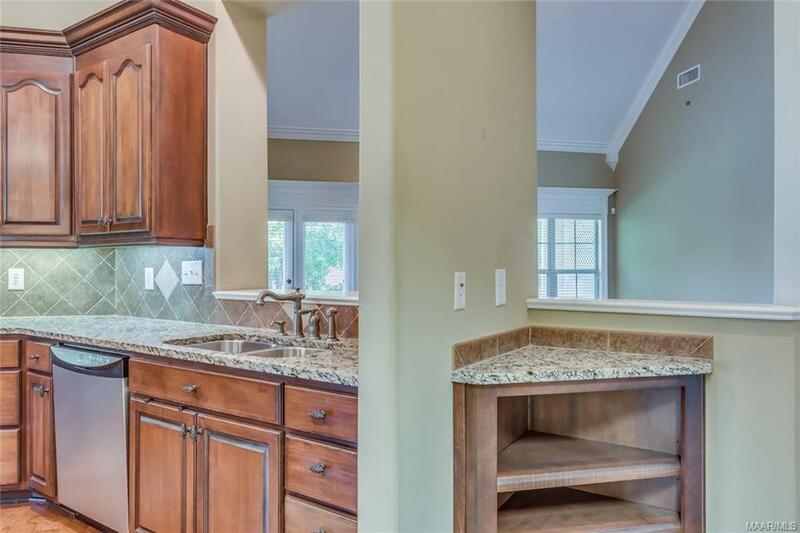 The breakfast room is just off the kitchen. 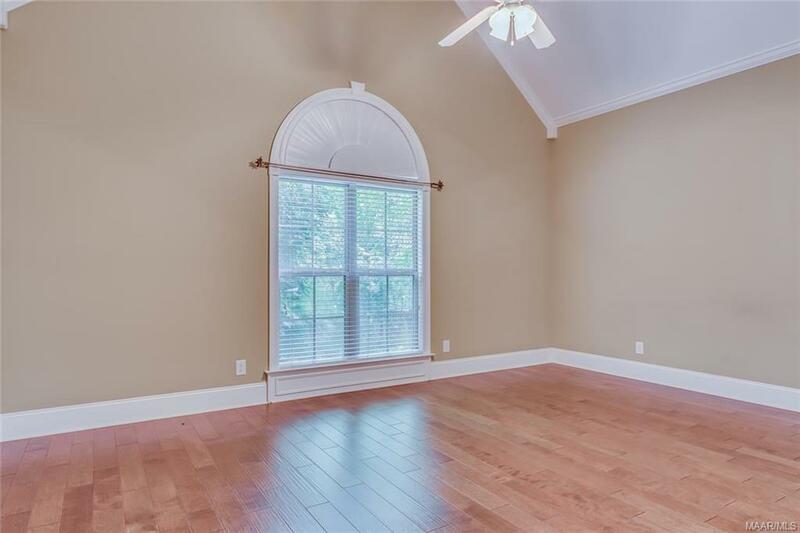 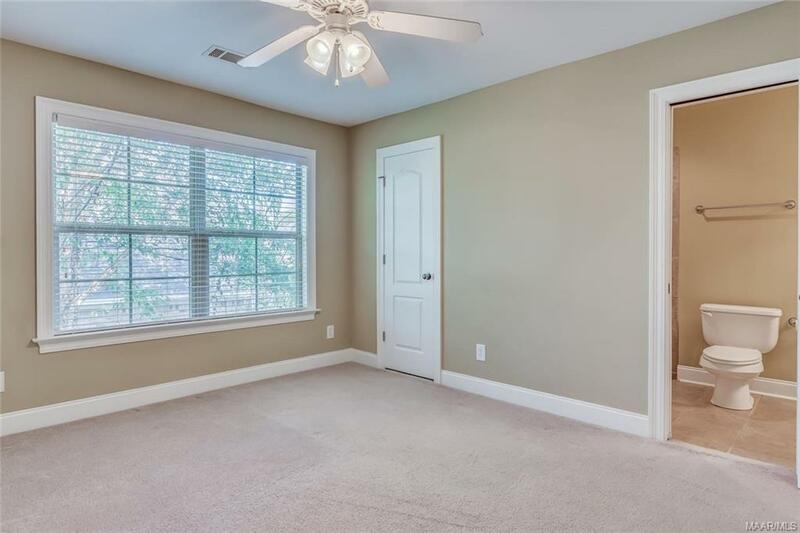 The spacious master bedroom boasts wood flooring and a vaulted ceiling, plus a generous walk-in closet. 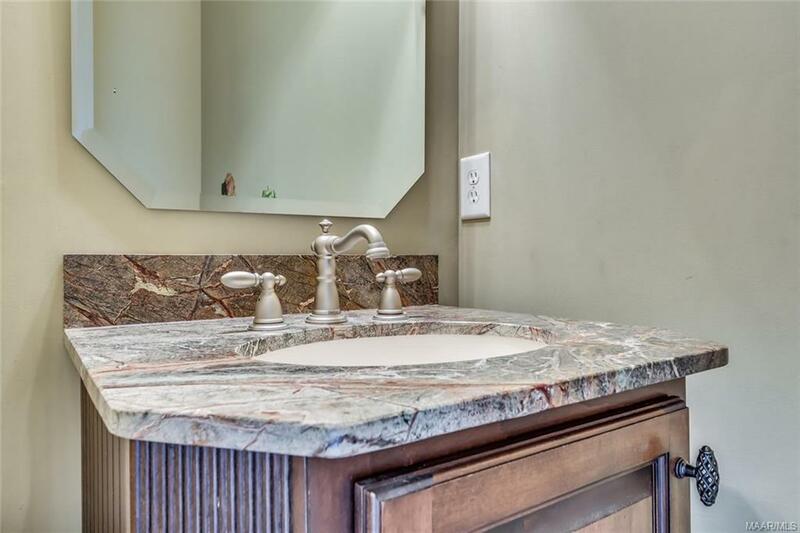 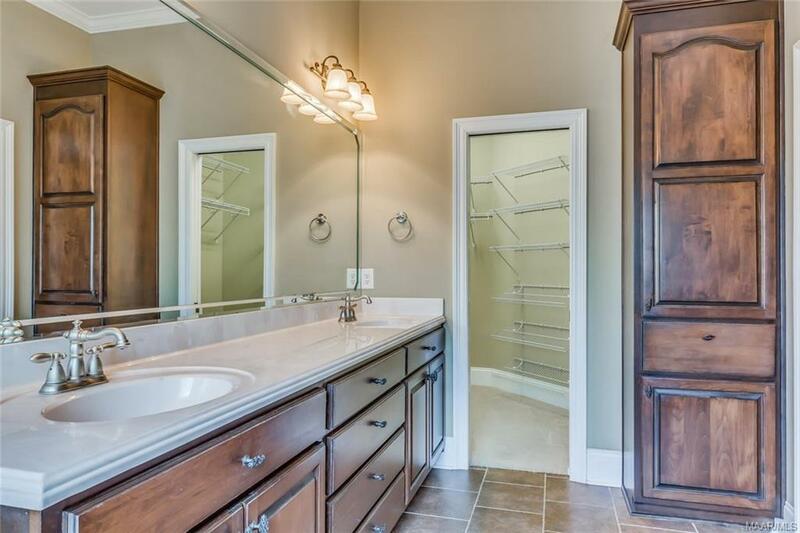 The luxurious master bath has a tile shower with a glass enclosure, a jetted garden tub, a water closet, a linen cabinet, and a double vanity with large drawers. 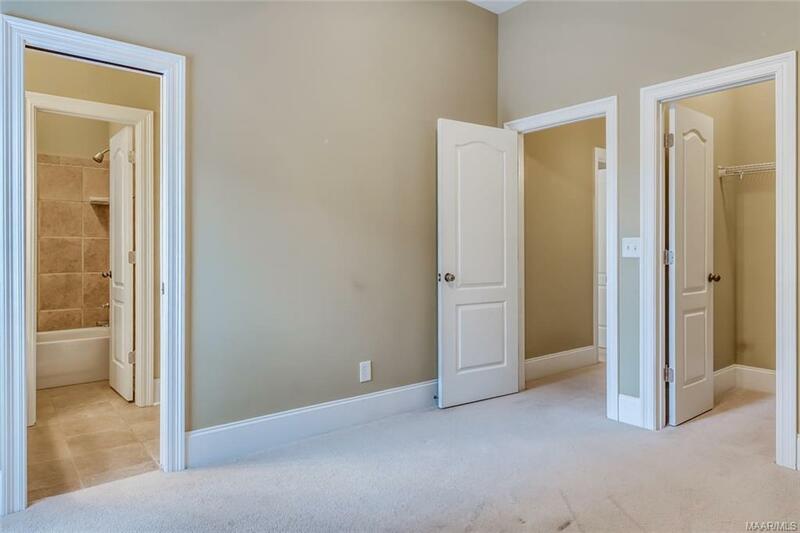 Bedroom 2 has a double door closet and bedroom 3 has a large walk-in. 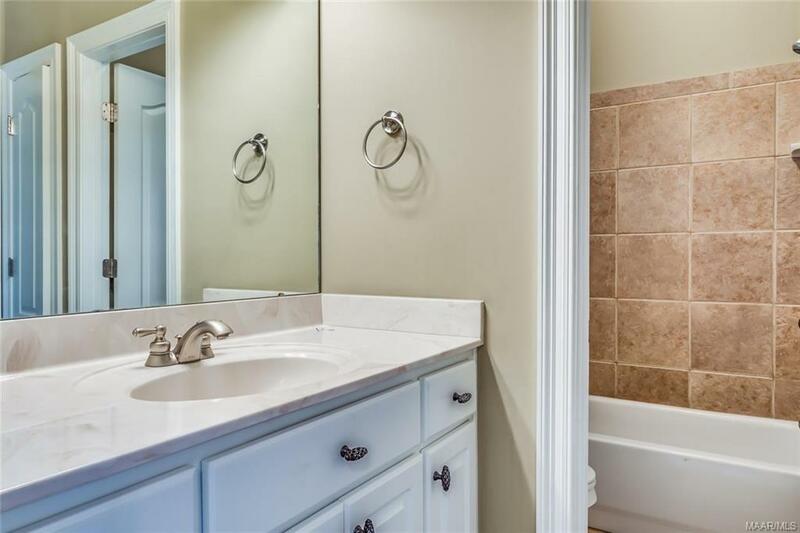 The two are connected by a walk-through bath that features a vanity area with storage, a linen closet, and a steel tub with a tile surround. 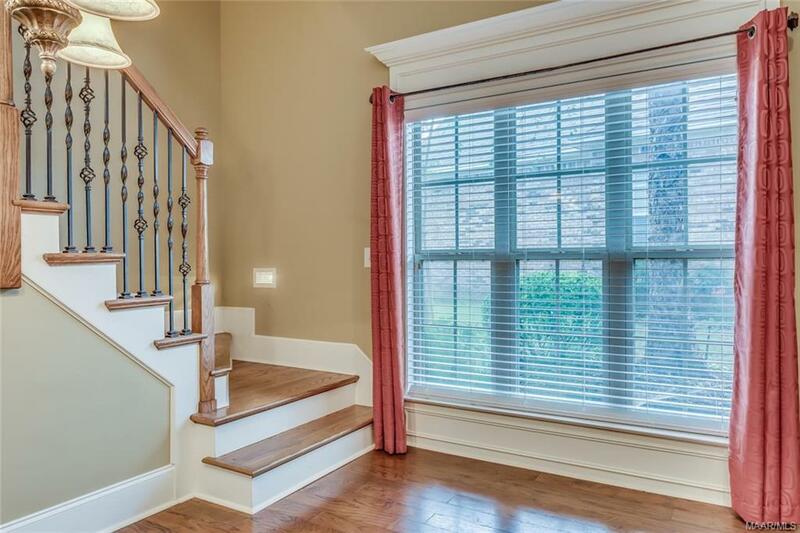 A gorgeous staircase with iron spindles leads to the 2nd level where a loft area can serve as an extra living space, office, or play area. 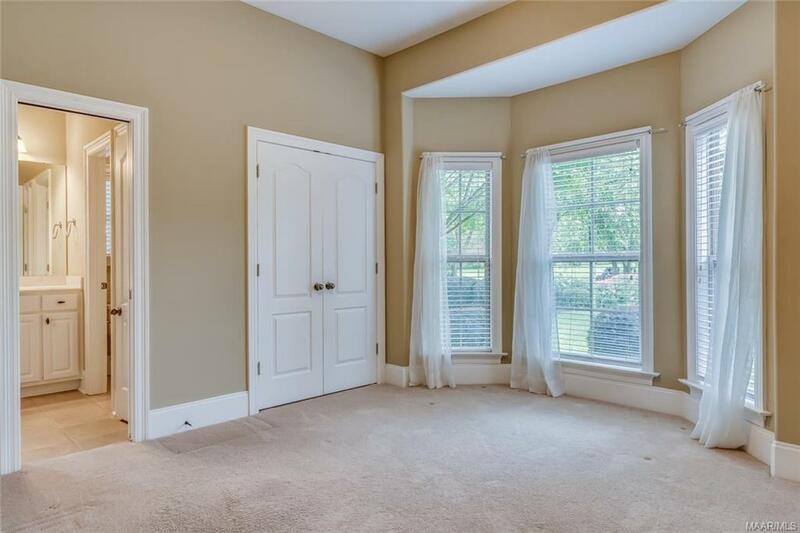 Also upstairs is a large 4th bedroom with a walk-in closet. 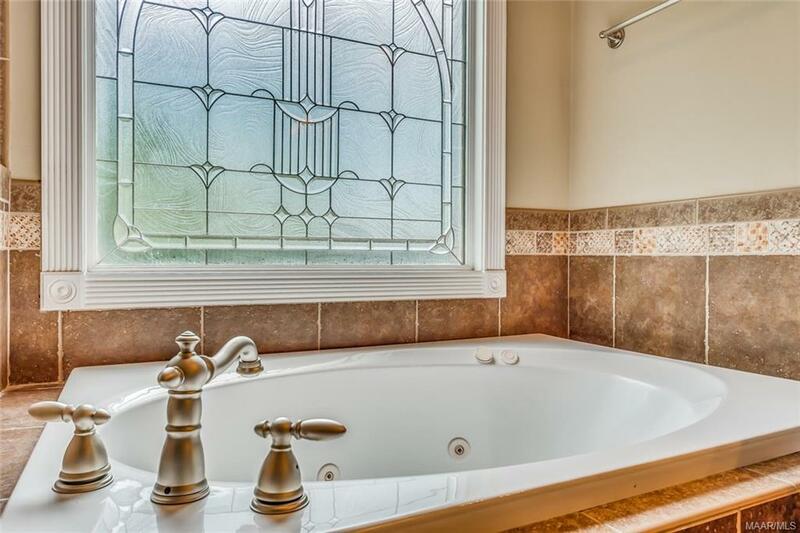 The upstairs bath can be accessed from the bedroom or the loft. 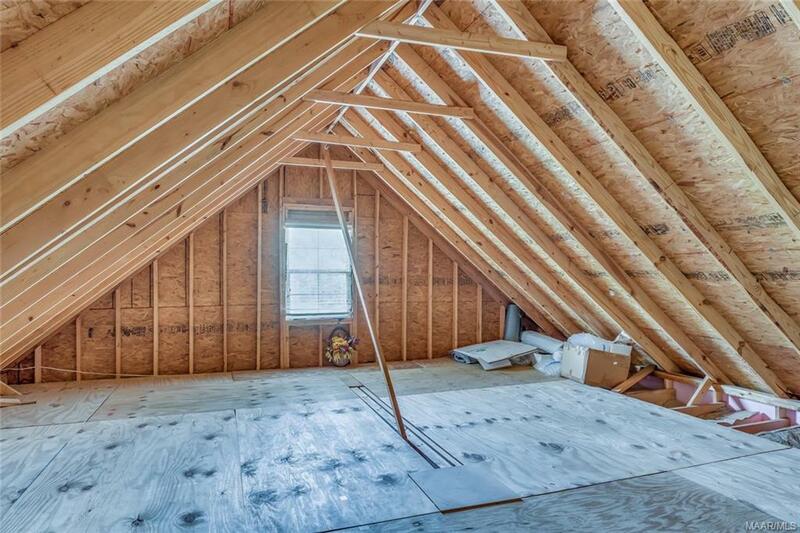 A door leads from the loft into an enormous floored attic. 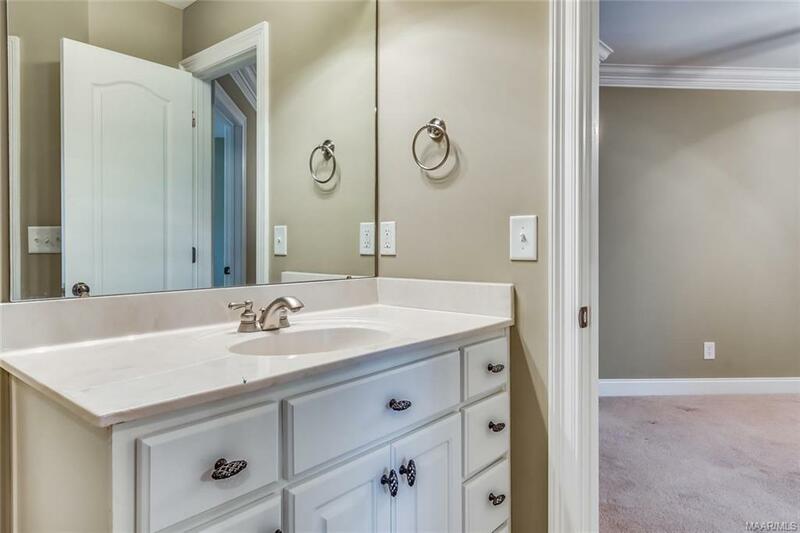 Back on the main level, the laundry room offers cabinetry and a mud sink. 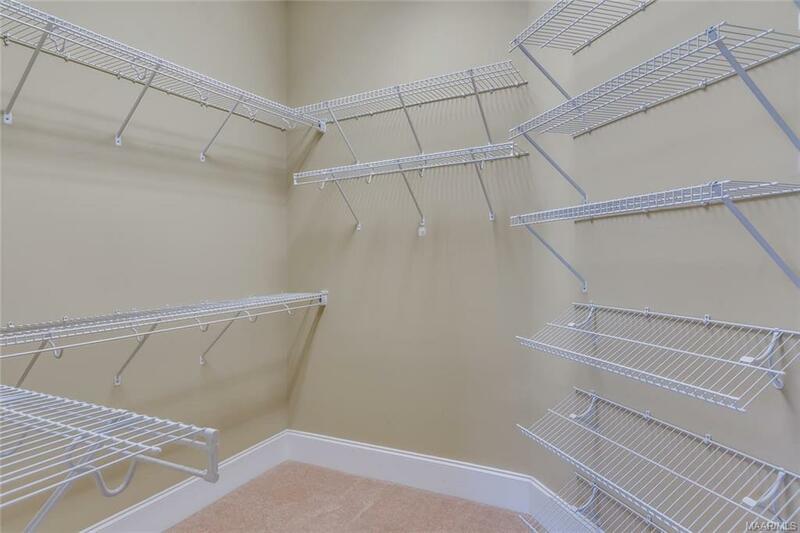 The double garage has overhead storage as well as a closet. 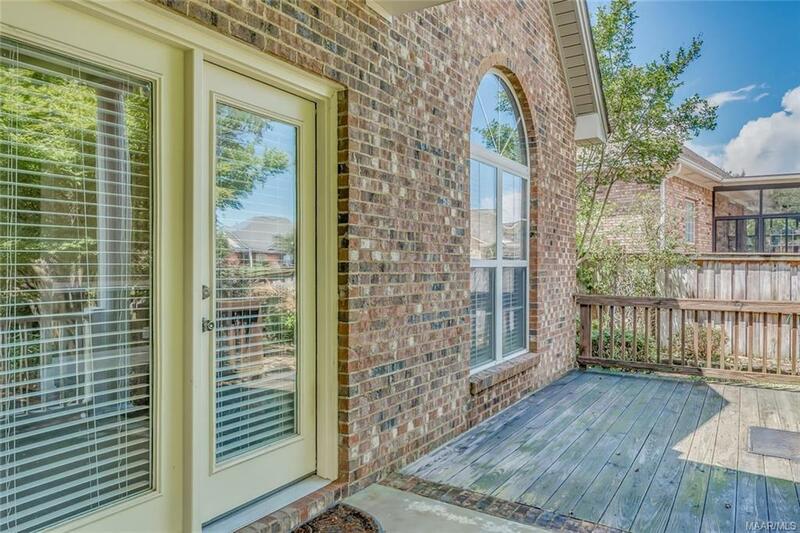 This home features fabulous outdoor living space with a covered back porch, a deck, and very private, beautifully landscaped backyard. 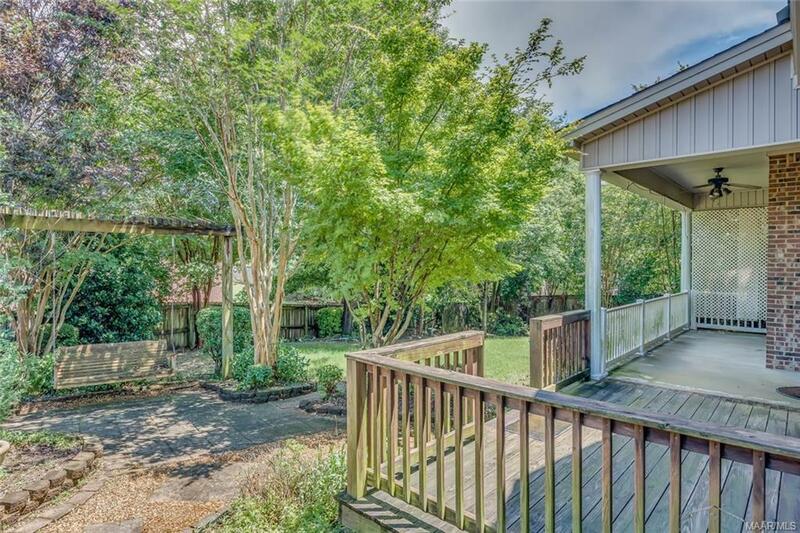 The entire yard is serviced by a sprinkler system. A neighborhood park is within walking distance and Maxwell AFB is less than 20 minutes away. 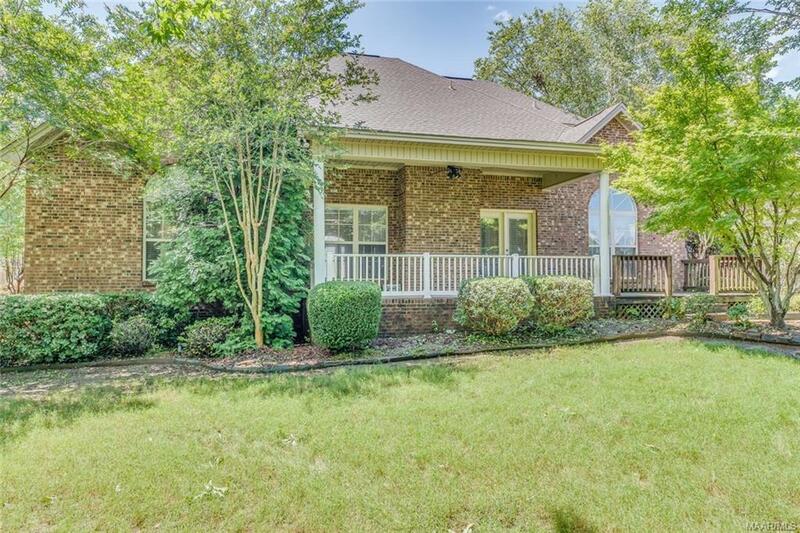 Zoned for Daniel Pratt Elementary. 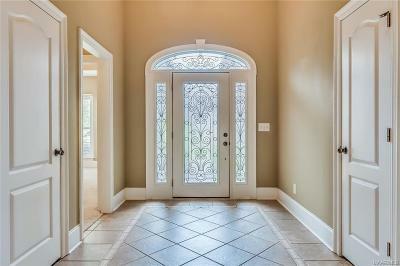 Directions: From McQueen Smith Road, Take Left On E Poplar For Approx. 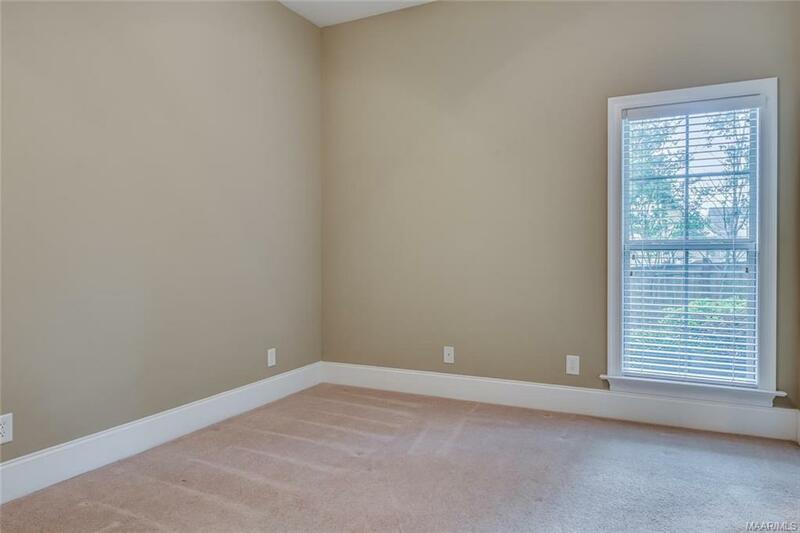 0.9 Mile And Then Take Right On Ambrose.